Safeguard your important stuff with a Proximo Tag. 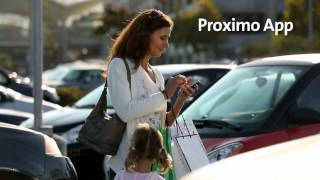 Available for iPhone, Galaxy S and Galaxy Note 3, Proximo makes every day easier by ensuring you never lose your valuables in the first place. The Proximo Tag works with the free App on your smartphone, ensure you can easily find your tagged items with a simple touch on your app screen.